Front Mesh Pocket to Carry Ball, Bike Healmet, Jacket etc. 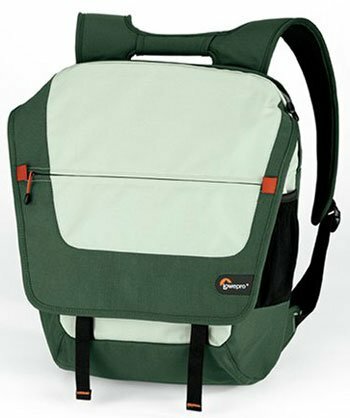 A laptop backpack is one of the most important elements of our everyday life; especially for students, professionals and travelers. 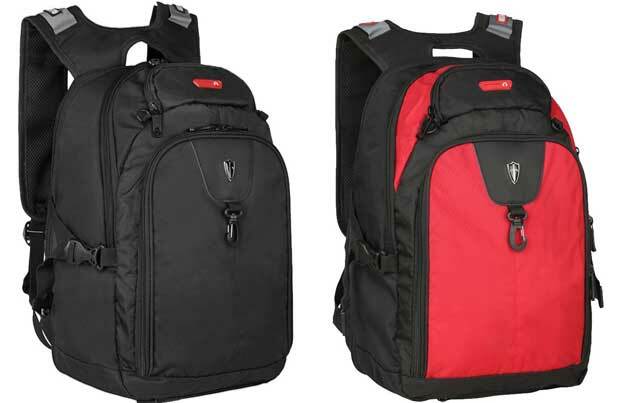 Finding a right laptop backpack is not so easy that can fulfill your demand and you can own it at a reasonable price. 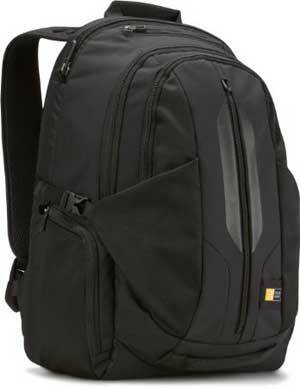 Generally, students need a backpack to carry their laptop, textbooks and other study materials. 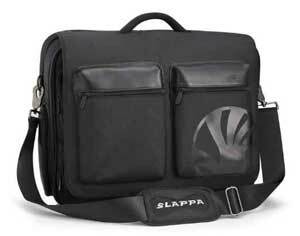 Professionals need a backpack to carry their laptop, tablet, files and documents. 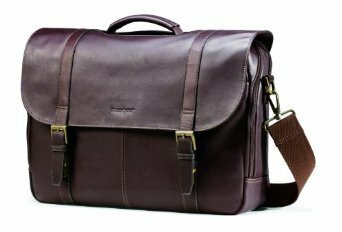 Travelers need a backpack to carry clothing, traveling essentials, laptop, tablet and other tools and accessories. So overall, all they need a backpack that they can use to carry their laptop and essential commodities. The Victoriatourist V6020 Expandable Laptop Backpack comes with various functions and features that can fulfill demand of a student, professional or a traveler. So let’s see some features of this backpack that may attract your attention to buy this laptop backpack. The Victoriatourist V6020 Laptop Backpack comes with a dedicated and padded laptop compartment. This protective compartment will keep your laptop safe from any kind hit, drop or physical damage. With the help of an extra attaching strap, you can easily hold your laptop in the compartment tightly. The backpack comes with 2 different sizes to carry up to 14 inch and 16 inch laptop, so you can easily choose the right one that can fit your laptop perfectly. The padded back panel with air mesh technology provides extra safety to your laptop as the laptop compartment settled in the back side of the backpack. A student needs a backpack with a large packing capacity to carry their textbooks, binders, laptop as well as other essential study materials. A traveler also needs a large size backpack to carry their clothing, traveling gadgets, laptop, tablet, camera and other contents. We noticed that the Victoriatourist V6020 comes with expandable feature that means you can easily expand the backpack to carry huge contents. Just unzip the backside to enjoy the large packing capacity. The main zippered compartment comes with well-organized feature to keep huge contents without oversize and pack or unpack quickly. You may not want to spend some penny to buy a backpack that you can’t use more than one or two months, right? So, if must go for a durable and heavy duty backpack that you can use for at least one or two years. The Victoriatourist V6020 Backpack made of high quality and density 1200D nylon materials to provide maximum durability. 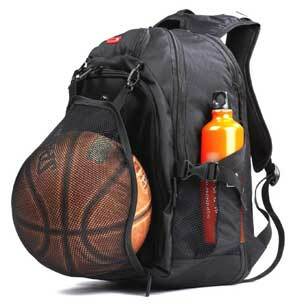 Most of the backpack comes with one or two side mesh pockets to carry water bottles, beverage items or umbrella. But we noticed a different things with the Victoriatourist V6020 Backpack. The backpack comes with a temporary front mesh pocket that you can use to carry a basketball, football or a jacket. A traveler needs a backpack that can help them to carry for a long time with huge weight. So, they are always search for a backpack that comes with padded shoulder strap, padded or mesh back panel and that easy to transport. The Victoriatourist V6020 comes with a padded and adjustable shoulder strap with a chest belt. 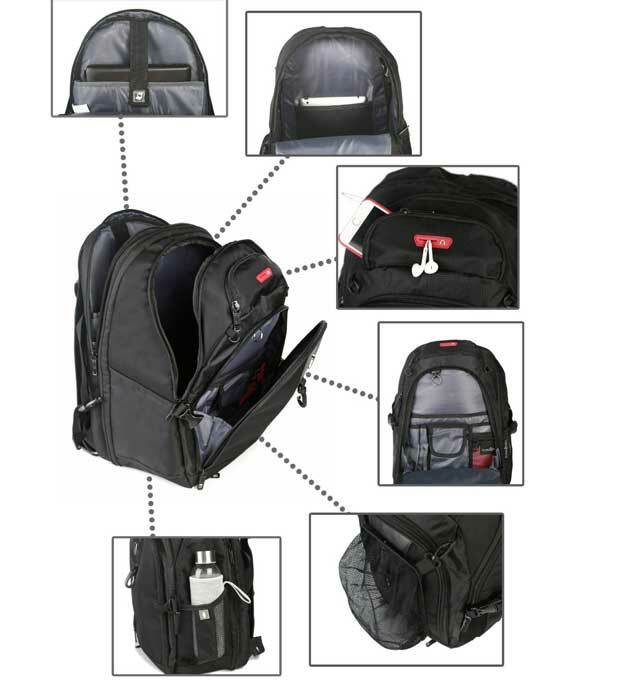 The back panel comes with multi-airflow technology to provide maximum comfort to carry the backpack. We noticed one another thing that, the backpack also has a padded luggage strap for easy transportation. Q: Is the Backpack Rainproof? Q: Is the backpack fits a 17 inch laptop? A: Actually, it depends on the full laptop dimension. If the laptop thin, then it will fit but you may not use the laptop attaching strap to hold your laptop in the compartment. Q: What is the external dimension of 16 inch backpack? We noticed that, the Victoriatourist V6020 Expandable Laptop Backpack has a good rating and several customer reviews on Amazon. The backpack has a Rating on Amazon, 4.2 out of 5 with over 64 customer reviews. More than 59% buyer of this backpack gives a 5 Star Rating that is the sign of their satisfaction. So, let’s have a look at some popular and helpful customer reviews from Amazon. 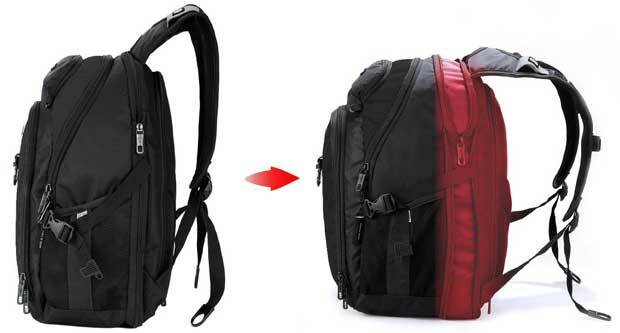 Unless you are looking for an extra-large laptop backpack or an expensive backpack, then the Victoriatourist V6020 Expandable Laptop Backpack perfect one for you. The stylish design with heavy duty makes this backpack favorite of their existent owners. So, you may also find this backpack as your favorite one. And also, please don’t forget to use our discount link to get a big discount.